It is common knowledge that taking a women’s nutritional health supplement is a great choice. But there are so many options out there, each with hundreds of different nutrients, that it is exceedingly harder now to find the right supplement to gain optimal results without any side effects. 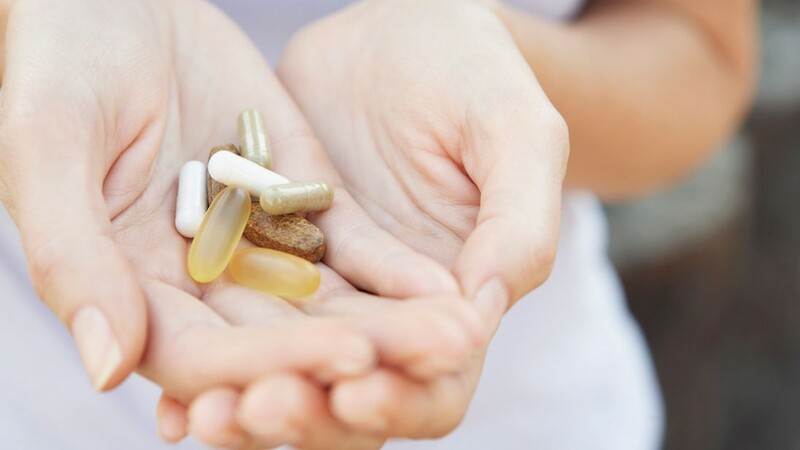 When picking a daily multi-vitamin, you will want to calculate in things like age, lifestyle, health conditions, diseases that run in your family and also what benefits you hope to gain from a nutrition supplement. Vitamins and minerals are important nutrients that the body uses to make chemical reactions that drive everything from cell production to the rate at which you digestive system operates to providing you with the energy to get up each morning. All vitamins and minerals, except for vitamin D, must be consumed. It is still possible to be deficient of important nutrients since, truth be told, few of us have perfectly balanced diets. Below are a few key nutrients that the daily women’s nutritional health supplement that you select must have. Vitamin A: Given beta carotene, your body will make vitamin A which fights free radicals. Vitamin C: Vitamin C aids your bodies healing capabilities and increases red blood cell production. Vitamin E: Vitamin E strengthens cell membranes leading to smoother, healthier skin and hair. Vitamin D: For optimal calcium absorption. Calcium: You need 1,000 per day to build and maintain strong bones. With those basic vitamins and minerals covered, you can begin looking at some optional supplements to fit your individual needs. Pregnant women, or those who plan on becoming pregnant in the near future, will need a lot of folic acid, a B vitamin. Folic acid is crucial for DNA formation so without proper amounts, a baby is at risk for birth defects. If you are premenopausal, you will need to increase your vitamin D and calcium consumption so that you can fight the bone degeneration that comes with aging. You will have to increase your consumption from 1,000 milligrams a day to no less than 1,200 milligrams. Those with joint issues should take glucosamine. This supplement keeps the cartilage in your joints healthy and flexible. This will help prevent arthritis, joint pain and stiffness. Women who avoid red meat, and there are many great health reasons for doing so, tend to not get enough iron, though there are other ways to get iron, such as eating more beans and dark green vegetables. Iron is vital to properly oxidant your blood, when deficient, you are not using oxygen efficiently and it is easy to become worn out from simple activities.